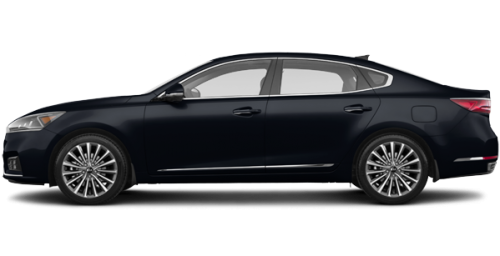 In addition to the new 2019 Kia Cadenza, for sale in Montreal, near Vaudreuil, you will find at your Spinelli Kia dealership an excellent choice of used Kia vehicles including several used Cadenza models. 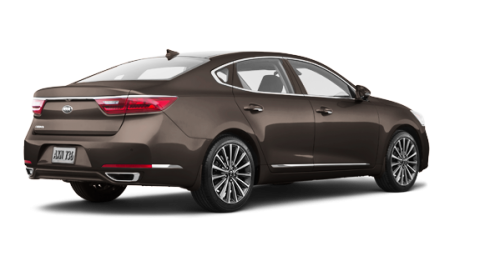 It embodies elegance and power. 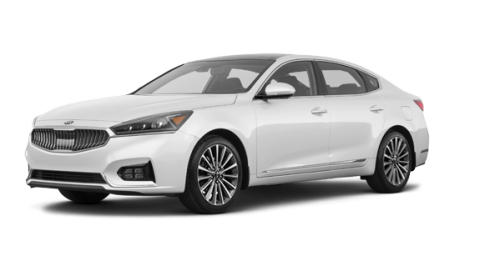 In addition to its panoramic sunroof and 18-inch alloy wheels, the new Cadenza, near Laval and the West Island, features bi-functional LED headlights, 4-LED fog lights and Z-shaped LED orange daytime running lights. 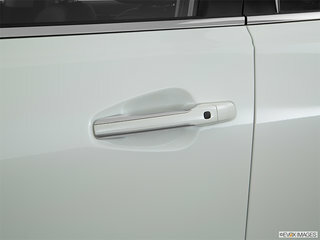 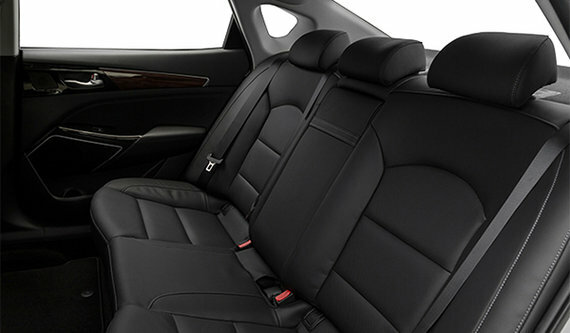 The whole emphasizes the charisma of its refined design. 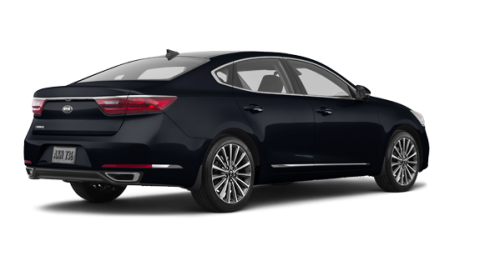 The Cadenza comes in Premium and Limited versions. 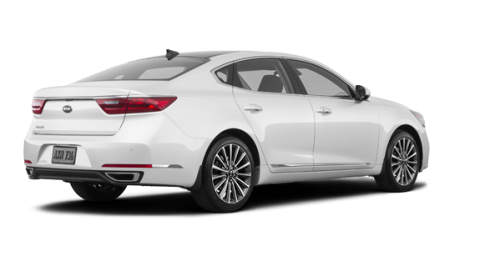 The 2019 Kia Cadenza, for sale in Montreal at your Kia dealership near Dorval, is driven by a powerful 3.3-litre V6 engine that delivers 290 horsepower and 253 lb-ft of torque. 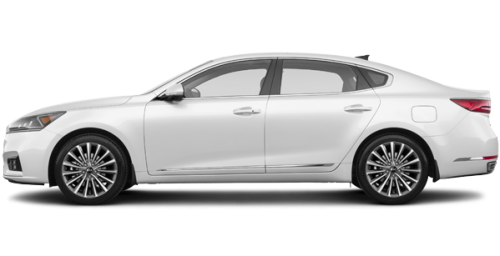 An 8-speed Sportmatic automatic transmission and front-wheel drive complete this powertrain. The new Cadenza driving mode selector, near Laval and Vaudreuil, allows you to choose a comfortable, sporty or economical ride. Equipped with a Harman Kardon audio system, the 2019 Kia Cadenza, for sale in Montreal near Dorval, is a really sophisticated concert hall thanks to the digital CLARI-FI musical restoration. 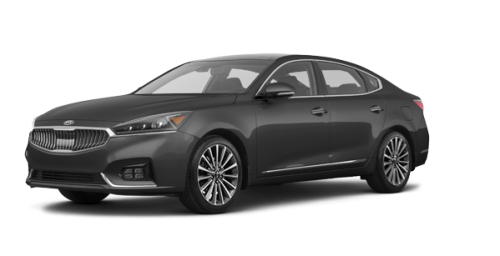 Voice commands from Apple CarPlay and Android Auto let you listen to your music, send and receive your e-mail and text messages, all of this while keeping your eyes on the road. 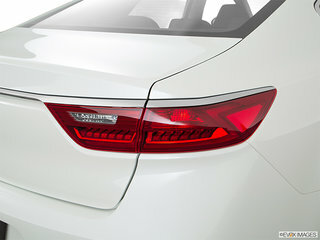 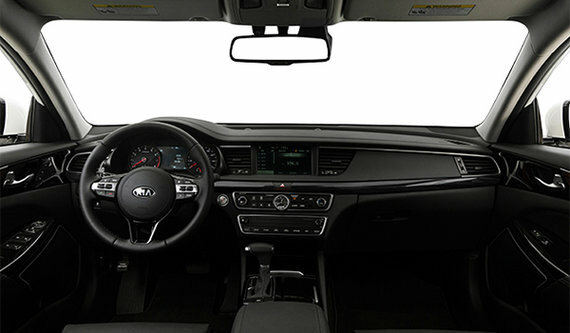 According to its version, the 2019 Cadenza, near the West Island, is equipped with plenty of driver assistance technology including the intelligent blind-spot presence detector, the head-up display, the advanced smart-cruise control, the rear cross-traffic alert, autonomous emergency braking and the camera surveillance system at 360°. Are you eager to discover all the refinements of the elegant 2019 Cadenza? Contact one of our advisors to book a test drive. 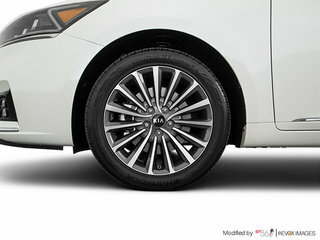 Our Kia promotions are simply unbeatable! 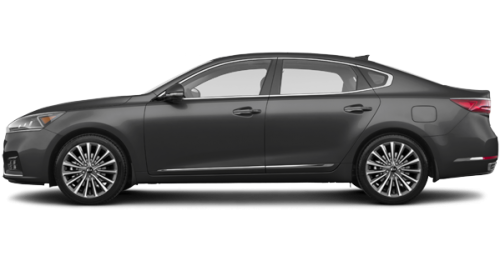 Whether you rent or buy a Kia vehicle, you will save money by matching all the benefits of our Kia financing plans.